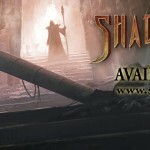 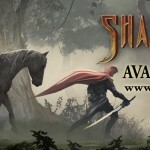 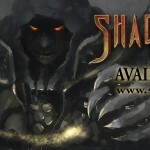 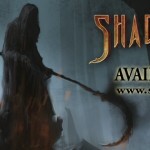 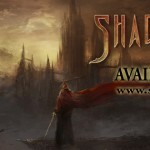 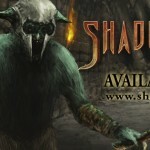 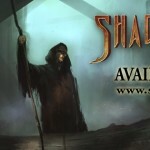 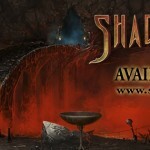 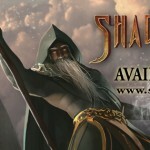 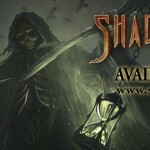 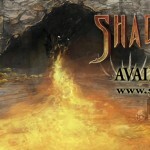 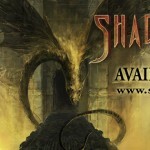 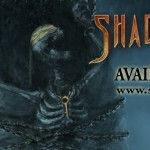 Help spread the word about this new re-imagined Shadowgate with some great banners for your Facebook page! 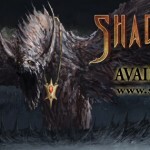 Simply click on a banner and it will open in a separate window. 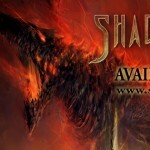 Then, right click and select “Save image as…” and download it to your computer!